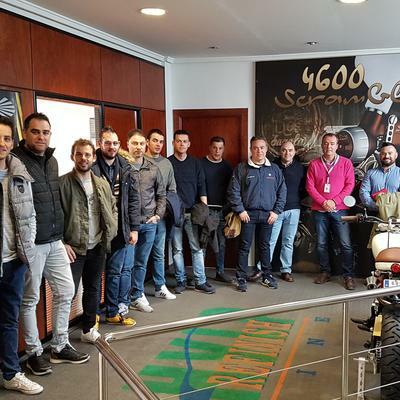 Last December, a technical conference was held in Terrasa (Barcelona) at the Solanellas facilities, a specialist dealer in products and machinery for the wood sector. 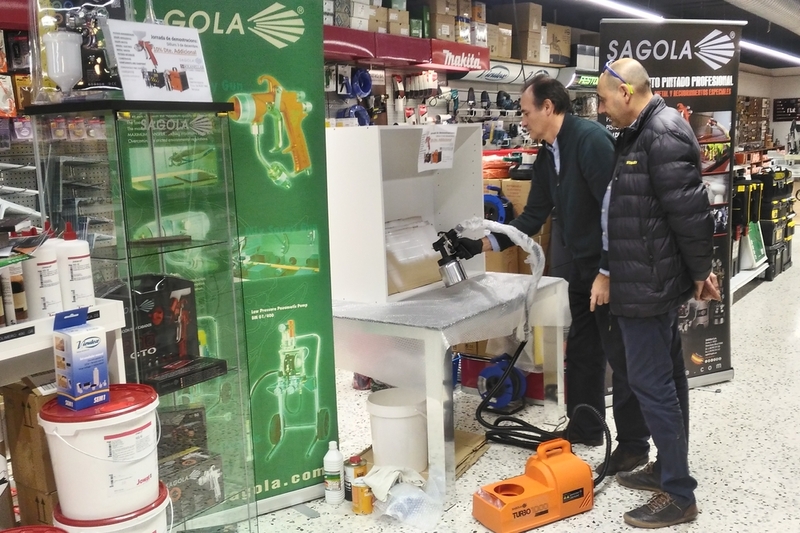 The conference, dedicated to professionals from the wood sector, was focused on Turbo 1000 turbine and 3300GTO and Classic PRO spray guns demos and visitors could take the opportunity to purchase turbine equipment, spray guns and Sagola accessories with attractive discounts. Thank you to the Solanellas team for their professionalism and commitment to Sagola.